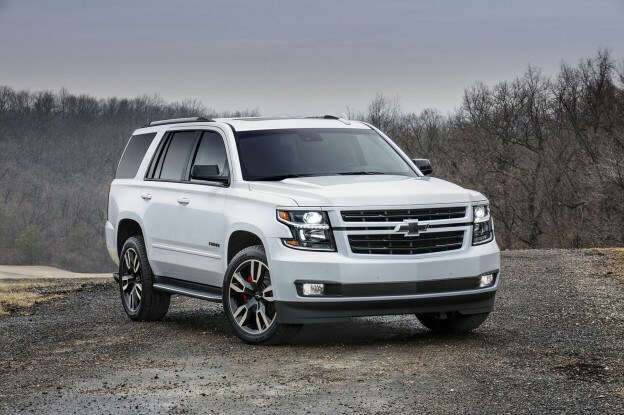 Don’t confuse this with SRT, the Tahoe RST (Rally Sport Truck) is a new package being offered on the 2018 Chevrolet Tahoe. To start off, all of the chrome pieces on the exterior of the SUV are gone. Replaced by either body colored trim pieces around the grille and door handles or by gloss black trim pieces on the roof rails, mirror caps, and around the windows. Exclusive 22-inch wheels are standard and a Borla exhaust system is an option for not only a louder exhaust note but also an improvement in horsepower. The upgrades to the RST Tahoe go further than just cosmetics. 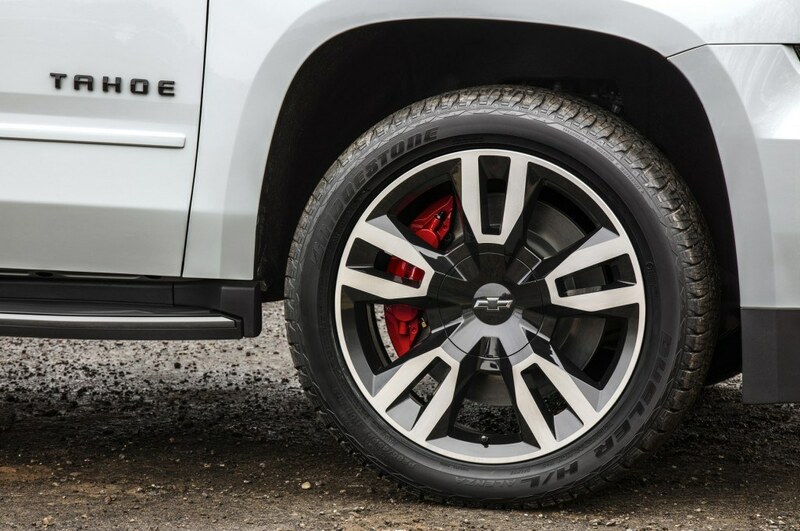 Behind the aforementioned 22-inch wheels are 16.1-inch rotors with Brembo 6-piston calipers on the front wheels. To put it into perspective, the Chevrolet Cruze comes standard with 15-inch steel wheels. 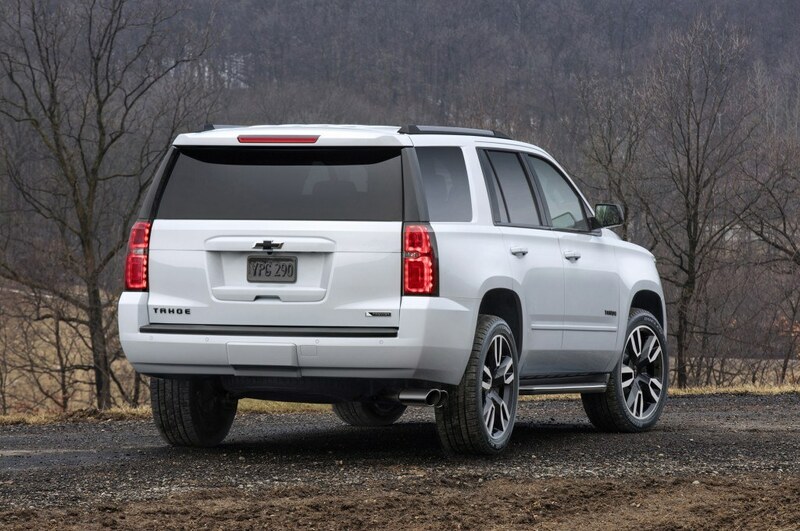 The reason why the Tahoe RST requires such big brakes is because of the upgraded engine under the hood. A 420hp 6.2L V8 replaces the 5.3L V8. with the 4×4 system, the Tahoe RST can accelerate to 100km/h in 5.7 seconds which is Volkswagen Golf GTi territory. But it’s not all about all go. The 6.2L engine is capable of towing up to 8400 lbs thanks to 460 lb-ft of torque. A new 10-speed automatic transmission and magnetic ride control round out the RST performance package. Pricing has not been released at this point but expect to become available later this year.